The world community has felt the hard hit of the economy. 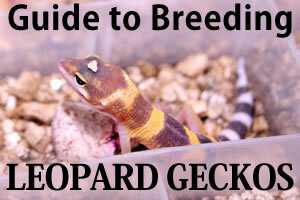 So have gecko breeders. 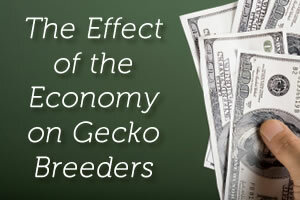 In this guest post we discuss how the economy has affected breeders, retail stores, and how you can save money while keeping the geckos you love. The internet is a valuable source of information about many related herp subjects, from care and husbandry to available reptiles. 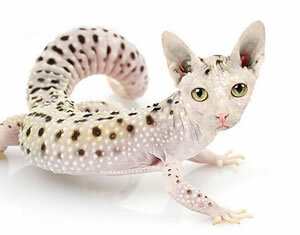 For many gecko enthusiasts, the reptile-specific forums and chats have become quite addictive. 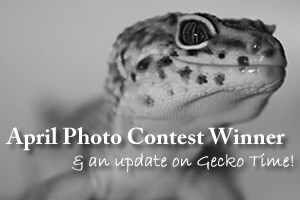 What follows are ten of the most popular and active gecko forums that exist today on the internet. Register and enjoy! In today’s economy we are all searching for ways to save money. Breeding your own feeders is one of the best ways. 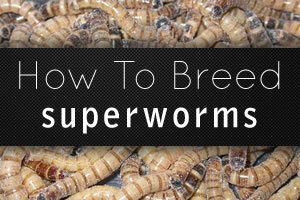 For the past several years I’ve been breeding superworms for all my geckos. It’s a fairly simple process and with some time and patience you can raise your own feeders. Congratulations to Heather Shutt, the winner of the April Photo Contest! We are pleased to report we had 329 voters and 31 great entries. The photos in this contest really were great! I am glad I am not in charge of picking the winner. Heather will receive a roach colony from BuyDubia.com. Thank you very much to Buy Dubia for sponsoring the April photo contest! 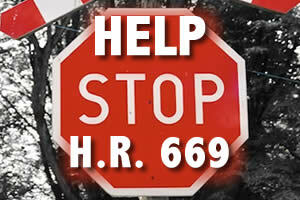 On April 23, 2009, the United States Congress will be conducting a hearing and voting on proposed legislature introduced by the Non-Native Wildlife Invasion Prevention Act, H.R. 669. This bill must not pass, and we must take action ASAP. 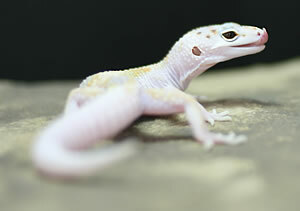 We are excited to announce to the world the discovery of a brand new leopard gecko morph!